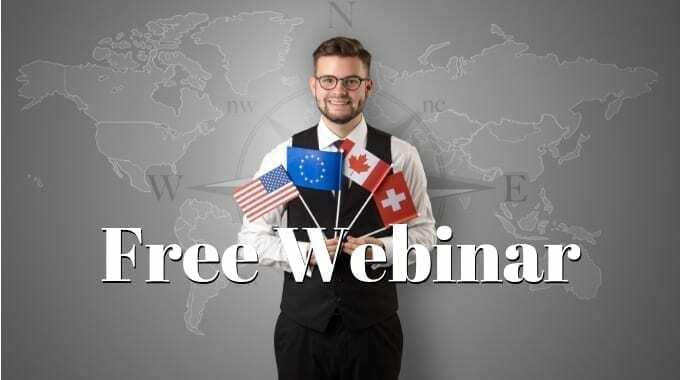 Can't Make Our Monthly Webinars? We have your back! 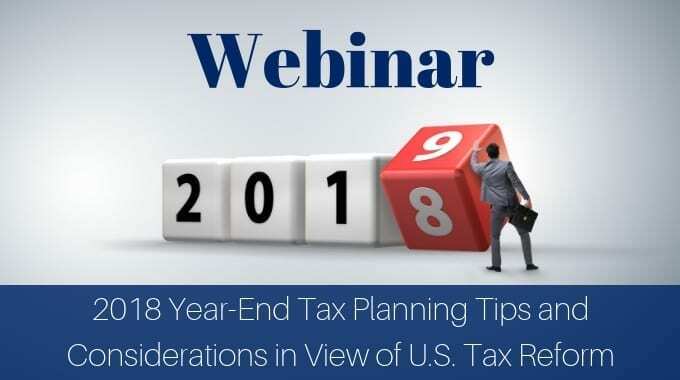 Our webinars will run daily during the tax season to help ensure you aren’t missing out! Canadian accountants! Need to catch up on your CPD credit requirements? 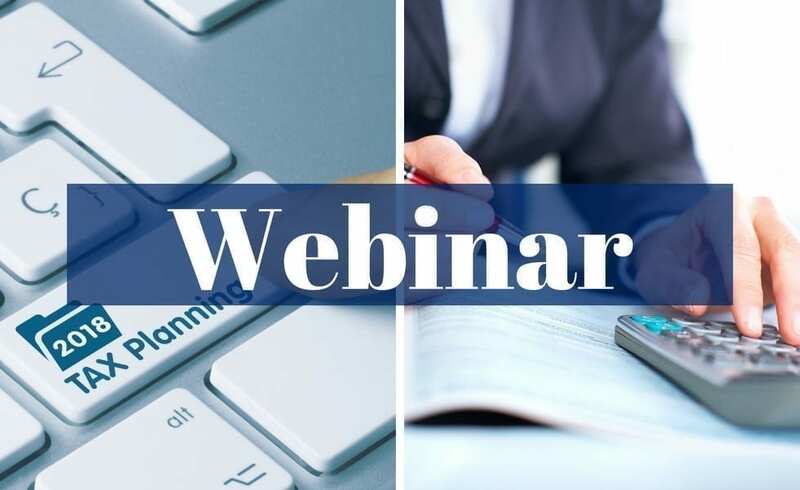 Learn more and register for our free high content webinars. 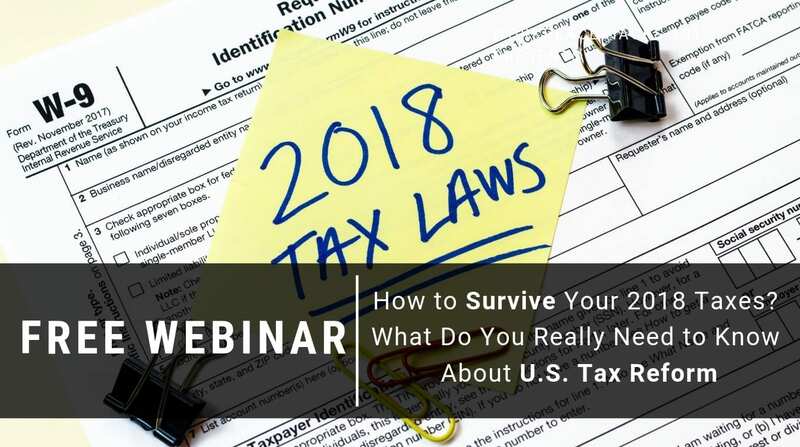 February 26, 2019 – How to Survive Your 2018 Taxes in View of the U.S. Tax Reform? 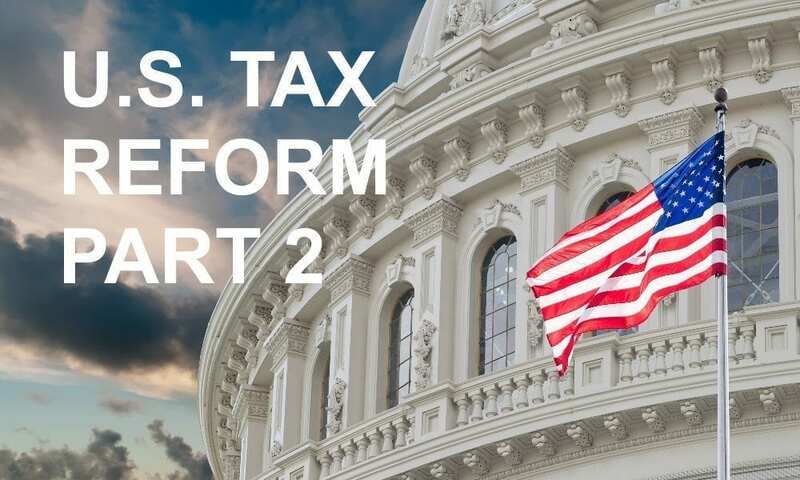 March 26, 2019 – Update on U.S. State and Local Taxes – Does Everyone Now Have to Pay U.S. State Income and Sales Taxes? May 28, 2019 –2018 Tax Season Review: Have You Forgotten Something? 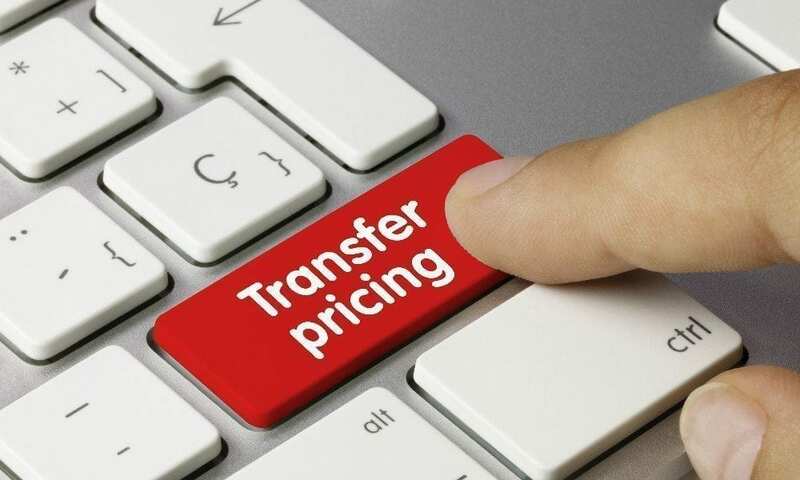 Aug 27, 2019 – Under Fire! 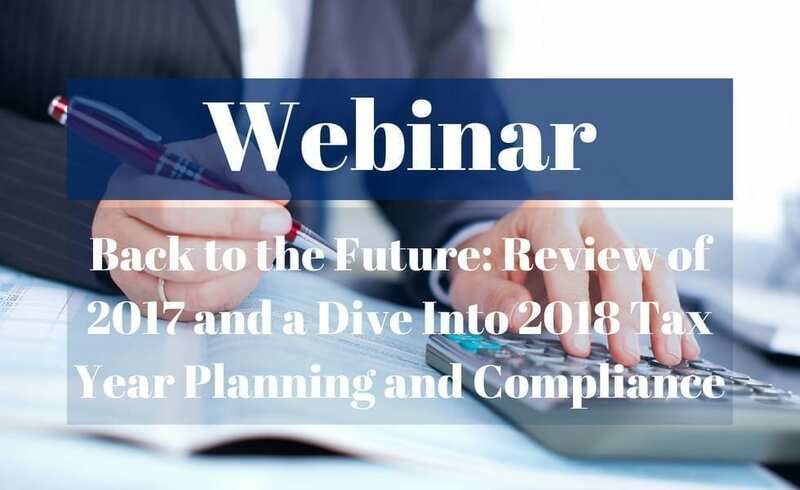 What to Do if You Are Audited by the IRS? 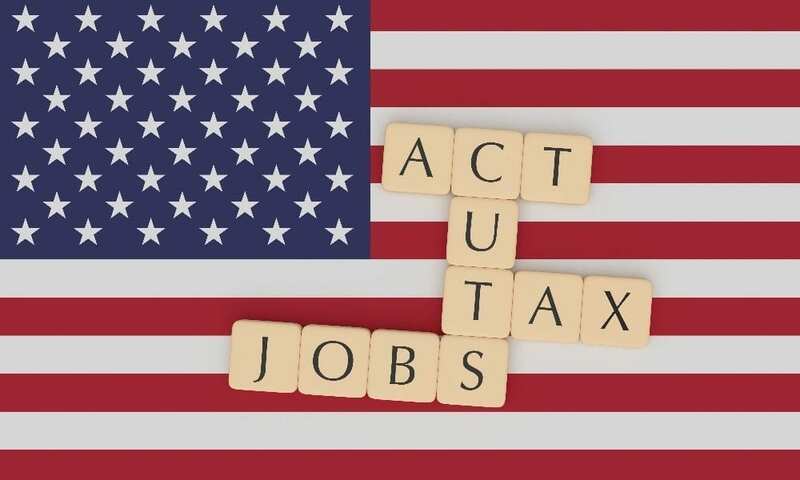 September 24, 2019 – The ABC of Tax and Life Balance – How Life Events Affect Your Taxes? 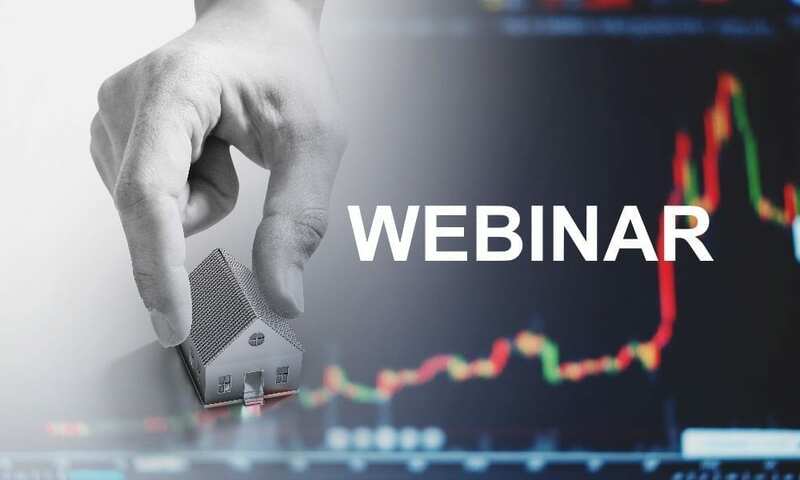 October 29, 2019 – Buying or Selling Your U.S. Real Estate? 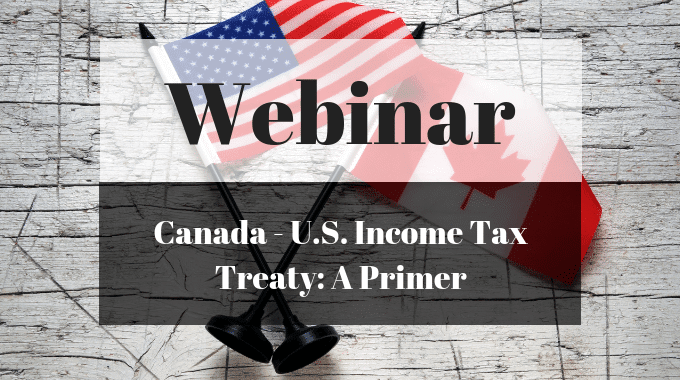 Have You Covered All Cross-Border Tax Issues? 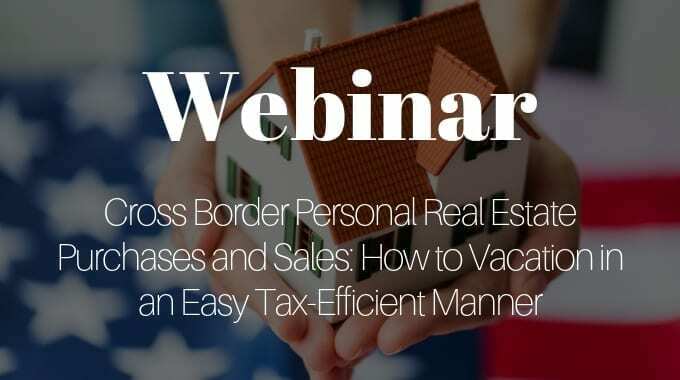 December 17, 2019 – Stuck Between the Borders – What You Should Know About Cross-Border Taxes When Temporarily Moving to or from the United States? Introducing Annual Webinar Replays Subscription! 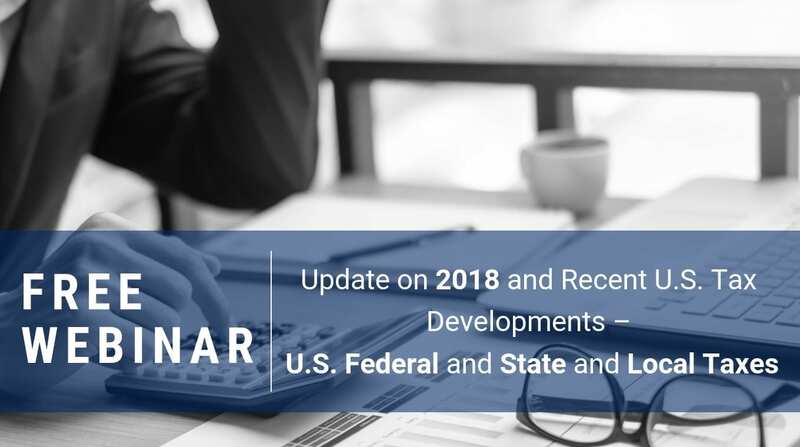 With new annual subscription for our webinar replays, you can get easy, affordable access to all currently available and future webinars created during 2019 calendar year. Missing the Happy in Your Holidays? – Dual Citizen Responsibilities Got You Feeling like the Grinch Who Stole Christmas? Renouncing Your U.S. 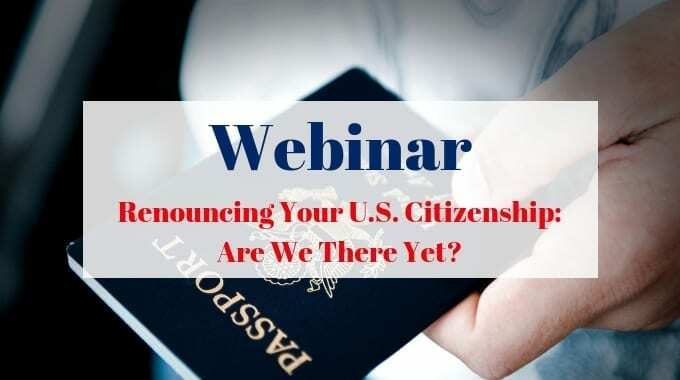 Citizenship: Are We There Yet? 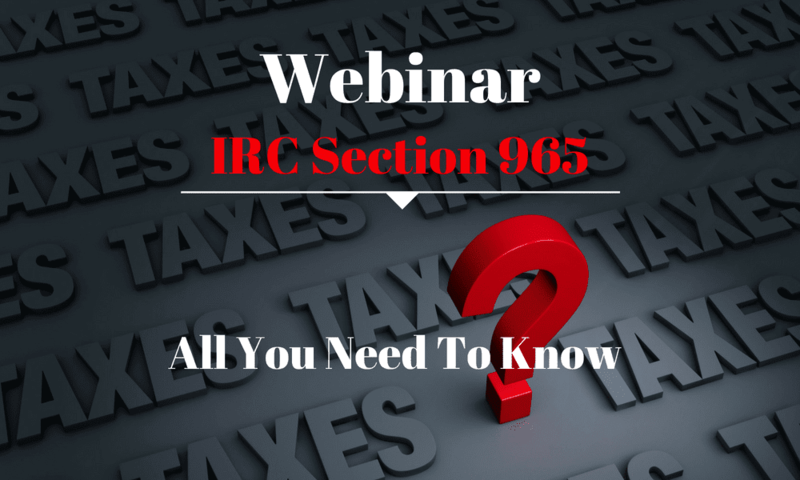 The Fallacy of Tax Deferral – All You Need to Know About the Section 965 Transition Tax! 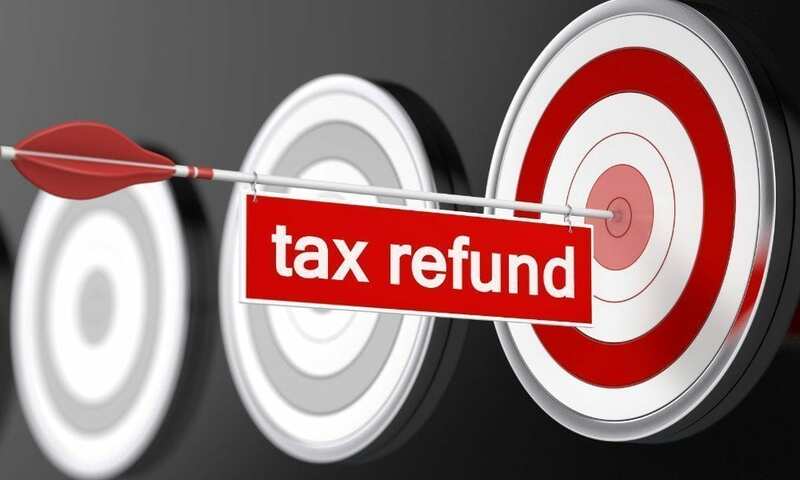 Early Bird Gets the Worm: How to Maximize and Get Your U.S. Tax Refund Quicker? 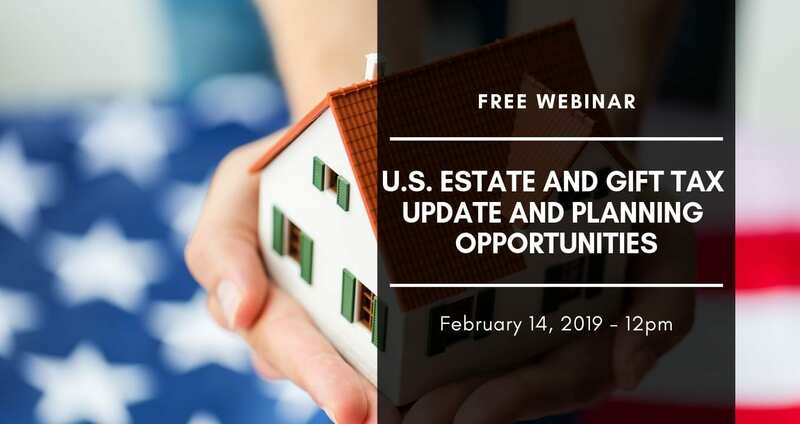 Structuring of U.S. Real Property Investments for Canadians: The Land of Opportunity or Trap for The Unwary?